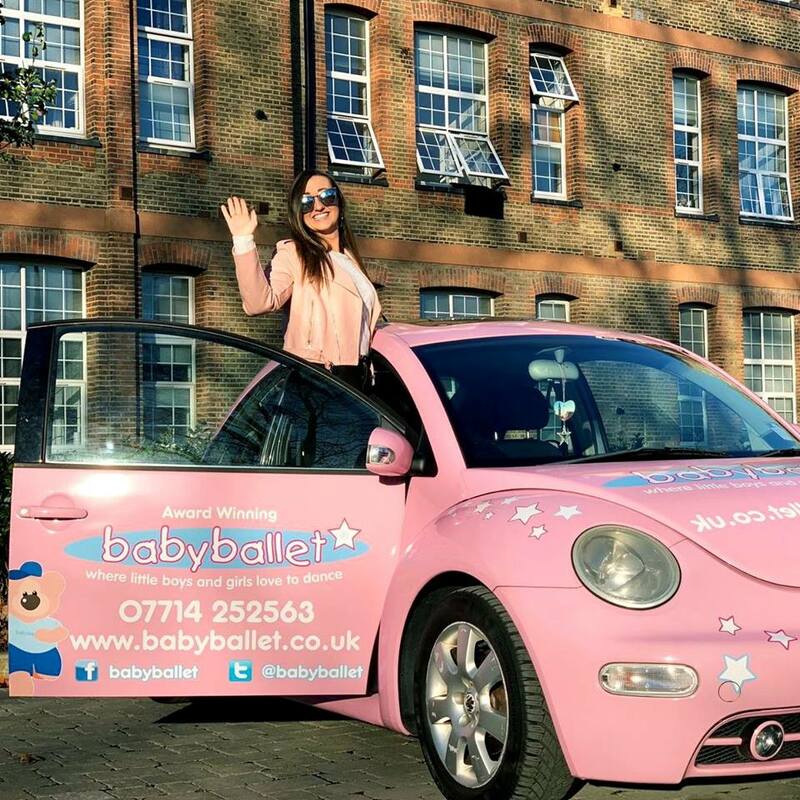 The UK’s leading pre-school dance academy, babyballet, has now reached South Wales! And it is all down to dancer and performer, Holly May Magill. 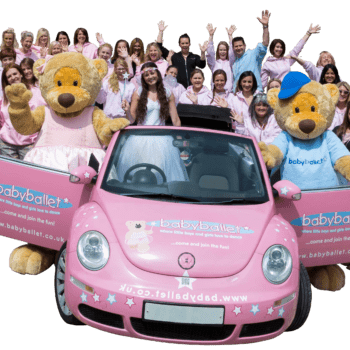 The 29-year-old, who hails from Pontprennau, Cardiff opened a new branch of babyballet in Cardiff on January 5, 2019. 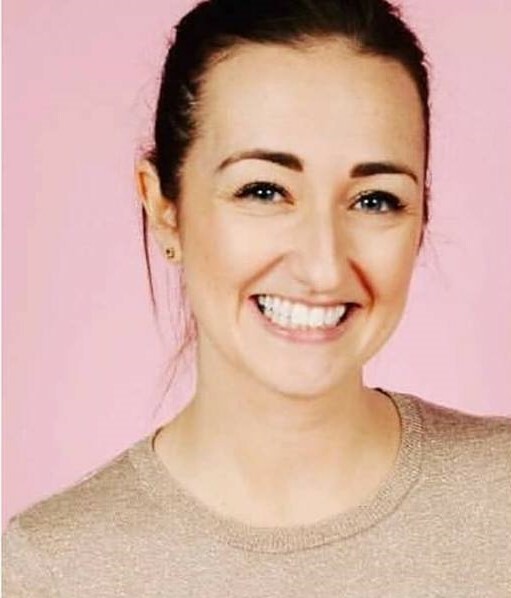 Holly, who has danced and taught all over the world in places such as America, Mexico and the Far East, has been a babyballet teacher in London for the past four years. She loves the company so much she decided she wanted to introduce it to youngsters of South Wales. In the UK there are 78 franchisees with over thousands of youngsters attending over 1,000 classes every week. 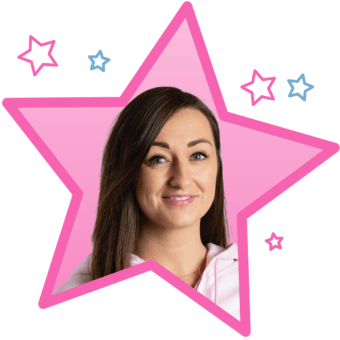 Holly, who has performed in music and film videos, and took part in the opening ceremony of the London Olympics in 2012, has been dancing since she was a toddler. After taking exams in dance, she moved to London to perform, but like many dancers, found that teaching was her vocation. For the past seven years she has been teaching at several performing art schools in London, and often goes to New York to learn the latest teaching techniques. “I love to teach the joy of dance to young ones growing up. I get so much enjoyment watching them develop. 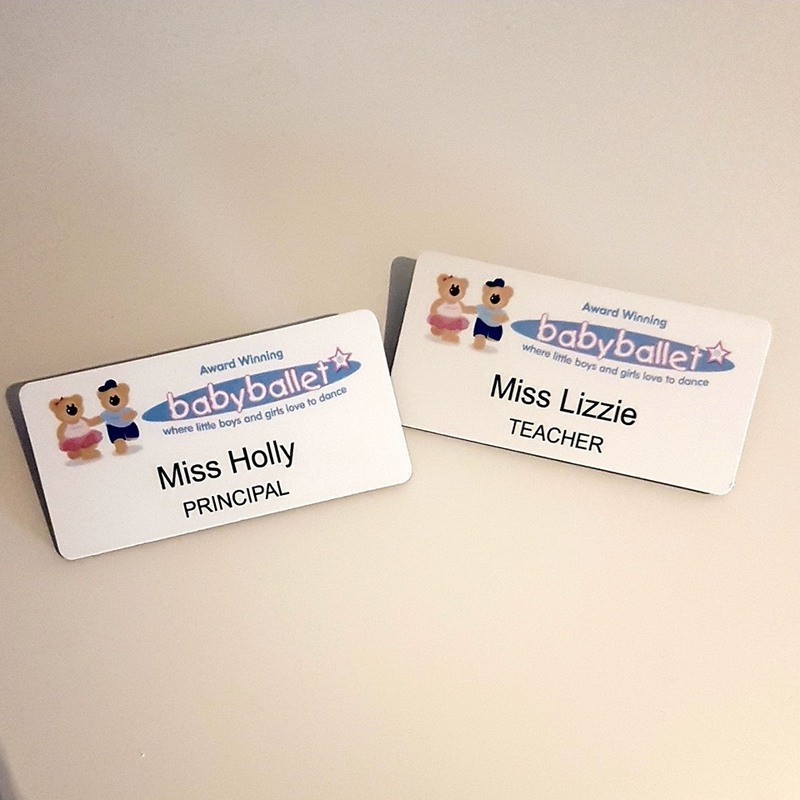 babyballet is brilliant for making classes fun but educational too. 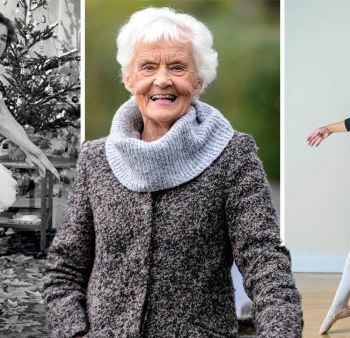 Youngsters learn so many skills that can help in later life.” she says. She plans to divide her time between Cardiff and London from next year. All her family still live in South Wales. Her babyballet classes are being held at the Lisvane Memorial Hall, Cardiff and are for boys and girls from eighteen months to six years. 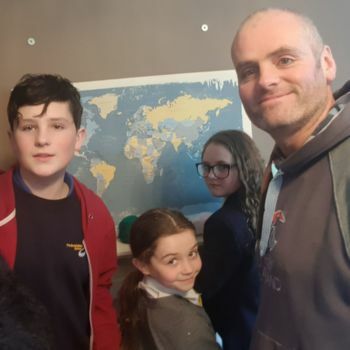 She has an introductory offer of £15 for a three-week class trial and says she hopes to expand into other areas of South Wales shortly. Blog: New term, new tutu!